It’s been a plan in discussion for the last seven years. 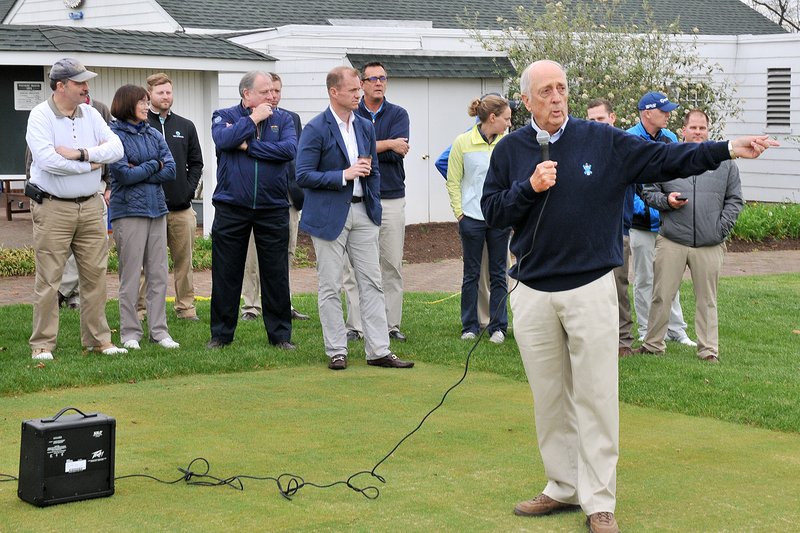 And on April 22, Echo Lake Country Club invited its members to see golf course architect Rees Jones discuss the newly renovated facility, which includes a complete redesign on holes No. 1 -4. 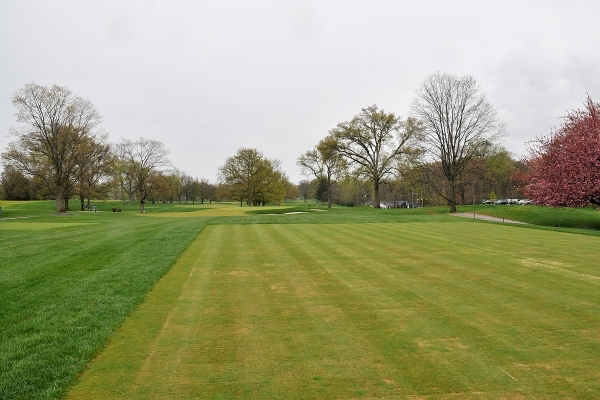 The origin dates back to 2010, when Dave Brown, a former New York Giants quarterback and former greens chairman at Echo Lake, had a proposal to redesign the course based in Westfield, N.J. The second hole at Echo Lake. But the biggest change came on September 13 last year, when it began a $2.1 million project on the first four holes. On the first hole, the fairways have been lowered by 20 feet, while the second hole extended its length from a par-4 to a par-5. The third hole was converted to a par-3 that is around 140 yards, and the fourth hole is now a 480 yard par-5. These changes also include having three new greens and moving the course par from 72 to 71. “We also gained a New York City skyline, which is pretty exciting,” Fillian said. The third hole at Echo Lake. 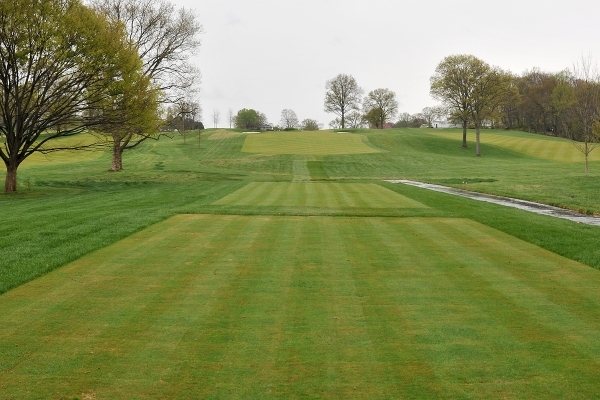 Over 10 golf courses in New Jersey have been redesigned by Rees Jones, Inc. Golf Course Design. Jones is a former Donald Ross Award winner, and has remodeled several holes for eight PGA Championship courses, five Ryder Cup courses, and seven U.S. Open venues. Echo Lake plans to hold its opening day for its members on May 19.
extremely optimistic of the projects,” Fillian said.